You’re too busy. You have kids. You have deadlines. You’re exhausted. This is the reality of owning and operating a small business. We get it! To the overworked entrepreneur, blogging may be just ‘One More Thing’ to add to the ever-growing list. But it shouldn’t be. 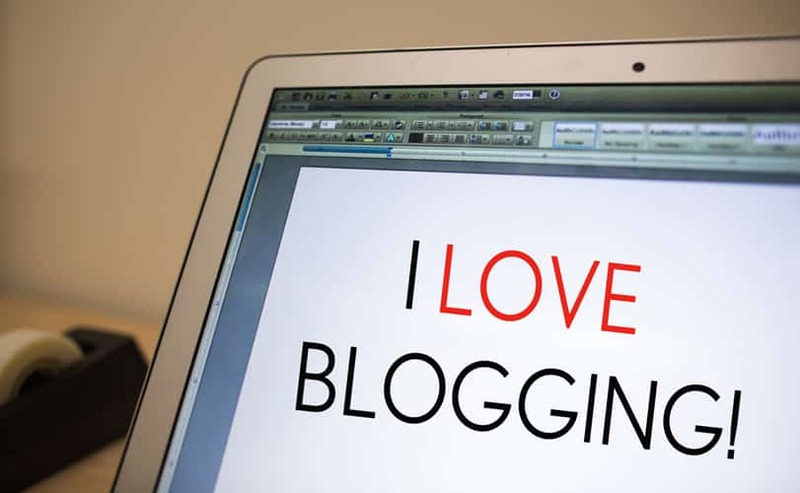 Here are a few EXCELLENT reasons why you – the overworked, exhausted, small business owner – should be using blogging as a marketing tactic. Want more visitors to your website? Yeah, we thought so! Every time you write a blog post, it’s one more indexed page on your website, which means it’s one more opportunity for you to show up in search engines and drive traffic to your website in organic search. It helps convert traffic into leads. Now that you’ve captured their attention, you can sell them your product or service. Visitor sees call-to-action for a free offer. Visitor clicks call-to-action and gets to a landing page, which contains a form for them to fill in with their information. YAY! You now have a potential new customer/client. Read more about successful lead generation strategies *HERE*. It helps to establish you as an expert in your field. If you’re consistently creating content that’s helpful for your target customer, it will help establish you as an authority in their eyes. This is a great method for Sales and Service professionals. Think about it, if prospects find answers to their common questions via blog posts written by you, they’re much more likely to come into the sales process trusting what you have to say because you’ve helped them in the past — even before they were interested in purchasing anything from you. Boom! *Information borrowed from our favorite source, HubSpot.